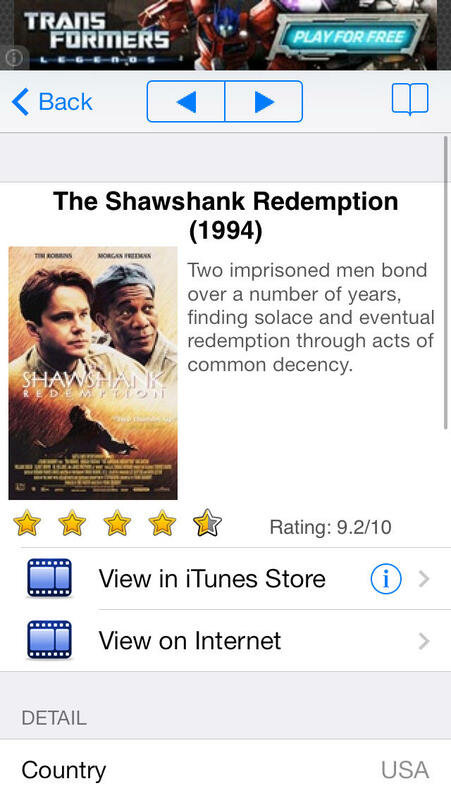 Top Movie allows you search and see the best movies ever made on the Earth. There are intros, plots, casts, as well as links to iTune Store and online videos. You can also search the movie on the online video sites. iPhone/iPad universally available. Warning: Online video may be slow or not available in your country. 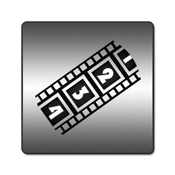 * All IMDB Top 250 Movies, with poster, introduction and online links. * Directors and stars, with avatar and movie list. * Search movies and people by name, year, country, number of movies, etc. * Update from Internet about the movies and people.